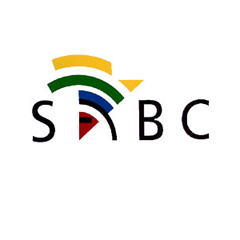 Cape Town - Cricket South Africa (CSA) confirmed on their Facebook page on Monday that they are still in negotiations regarding live coverage on SABC for the Proteas' home series against New Zealand. The series starts on Friday, December 21 with the first Twenty20 International in Durban (18:00), followed by the second match in East London on Sunday, December 23 at 18:00, before the three-match series concludes on Boxing Day in Port Elizabeth (14:30). The teams then play two Tests, the first of which starts on Wednesday, January 2 in Cape Town, followed by the second Test from January 11-15 in Port Elizabeth. New Zealand's tour concludes with three ODIs, on Saturday, January 19 (10:00) in Paarl, Tuesday, January 22 (14:30) in Kimberley and Friday, January 25 (14:30) in Potchefstroom.